A Better Us is all about "becoming" — becoming a better spouse, a better parent, a better family. And we want to help you with quality resources that help to point the way.  Browse the pages of our e-store to find hope, help and inspiration for your life, your family and your marriage. There's good news: You have a 100 percent chance of succeeding in marriage! But it all depends on what you are willing to put into it and Whom you have at the center. Relationship experts Jimmy and Karen Evans know this firsthand. Here, they weave their own personal experience together with what Jimmy has learned through more than two decades of counseling other couples. 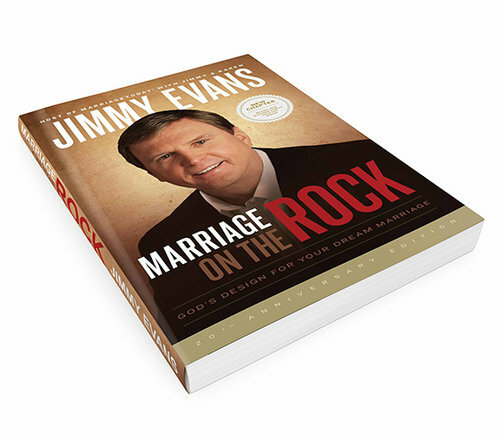 Whether engaged or married, youll find that God's principles detailed in Marriage on the Rockwill help you prepare for marriage or strengthen a good one! Every couple fights. In fact, successful couples disagree just as much as couples who don’t go the distance. But a mountain of research shows what separates happy from not-so-happy marriages: they know how to resolve conflict. Happy couples have learned how to use disagreement to deepen their connection. Whether you fight a little or a lot, this book is for you. Whether you are dating, engaged, newly married, or married for decades, this book is for you. If you’re tired of squabbles, quarrels, or knock-down, drag-out fights that assault your love life—or if you just want to ensure that they don’t—this book is for you. 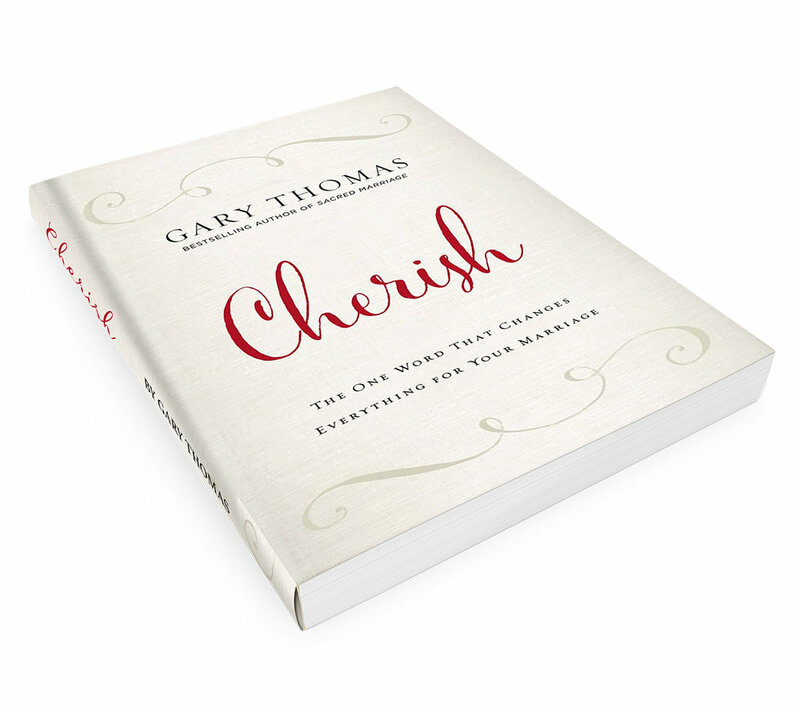 Those are the powerful words of bestselling author Gary Thomas in his newest book—Cherish. And in a world desperate for marriage redemption, it is needed now more than ever. Through personal stories and real world examples, Thomas proves what husbands and wives can begin doing today to turn their marriage around—even a marriage marred by neglect and disrespect.